Request an estimate for your service online, receive a price, confirm, and we will place you in our rotation and provide you with a start date. We will be out within 1-14 days from your start date, weather permitting. Easily fill out this form and receive your price. We will take a look at your home online and email you your estimate. Once you receive your quote and are ready to place an order, just respond to your email. We will place you on the schedule and send you a confirmation. Once you are added to our schedule, our team will arrive at your property 1-14 days from your start date. Most of our customers are either working or in-and-out throughout the day, so when we get there, we ring the doorbell to let anyone who is home know that we will be cleaning the gutters. With our own equipment, we safely get up to your roof, service your entire gutter system above ground, making sure there are no clogs and that everything is flowing properly. If for some reason there is an issue or repair needed with your gutters during our post-cleaning inspection, we will be sure to bring it to your attention. When we are finished, we clean up after ourselves, bag up the debris, and generally leave the bags by the garbage cans in your alley or driveway. * We always do our very best to service all of our customers before snow or freezing temperatures but this is not always possible with the unpredictable Chicago weather. If extreme weather prevents us from coming out within your scheduled time or date, we will resume your cleaning as soon as we have safe working conditions. We will email you your invoice after we perform service and you can conveniently pay your balance online using a credit card – right from the invoice! Or, you can pay online using Chase QuickPay, give us a call, or mail us a check. Whichever method is easiest for you, works for us. Send us your payment online using Chase QuickPay (recipient: wcguttercleaning@gmail.com). Make a payment over the phone by calling us at (773) 993-0656 with your credit card information. 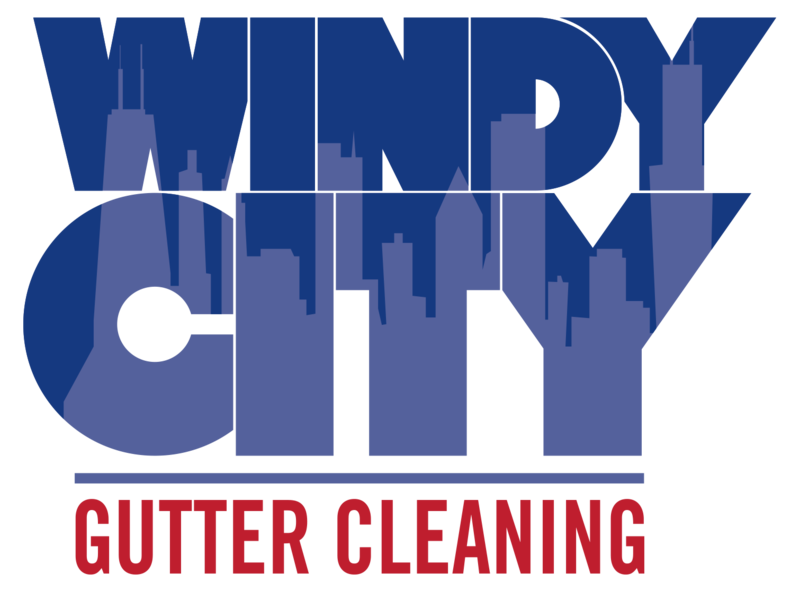 Mail your check to: Windy City Gutter Cleaning, 6040 N Avondale, Suite 2F, Chicago, IL 60631.